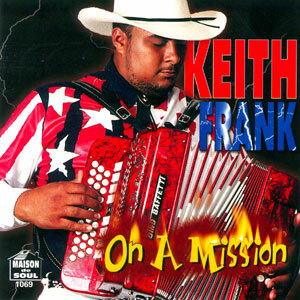 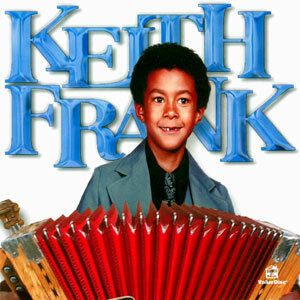 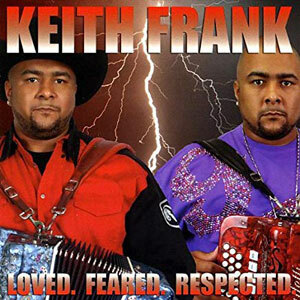 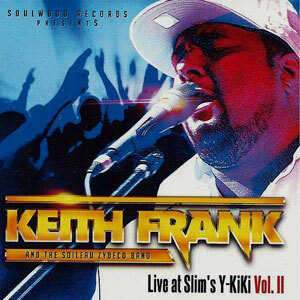 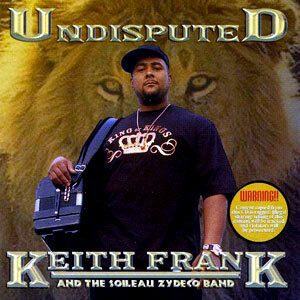 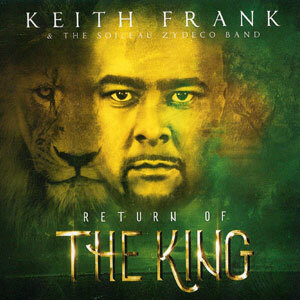 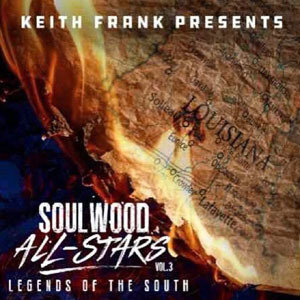 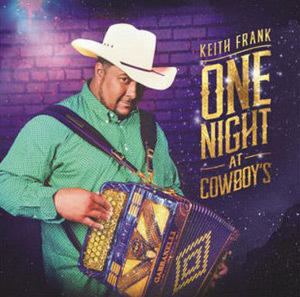 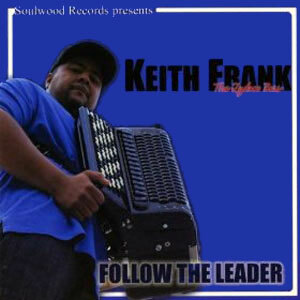 This release confirms Keith Frank’s status as one of the best-selling artists in the history of Acadiana’s Maison de Soul Records! 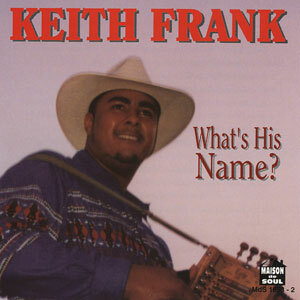 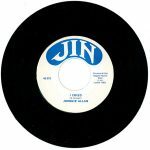 His first two MDS releases, What’s His Name and Movin’ on Up, are still wildly popular, making Frank an easy contender for the title. 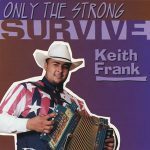 Only the Strong Survive features bassist Robby Robinson & marks the return of Jennifer Frank to her first instrument, the keyboard. Released in 1996, 13 tracks.